iPad Apps brings a Seamless user experience and minimalist beauty, what your business exactly in need of. 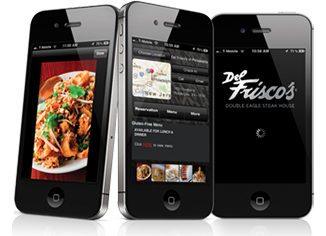 At Apps Team, we let you feel an iconic iPad App design that fits your brand and attract users. Build an engaging user application with native iPad apps solutions offered by Apps Team. Proficient in the realm of iPad app development, our team develops aesthetic iPad app design that perfectly matches the needs of your users. With our powerful experience Apps Team composes a great momentum to build an efficient, sophisticated, and beautiful solution. Our team of expert ipad application developers uses result oriented development procedures to develop top of the notch ipad application which meets all the expectations of our clients. Our team offers custom iPad apps to leverage powerful functionality and screen resolution with customer-centric engagement model. Our team builds high-performance iPad apps regardless of versions and complexity involved with proven methodologies. Our team of iPad developers develop interactive and result-driven customized apps to fill the iPad with quality driven processes. Our native iPad app development team expertise adds value to your business with the focus on innovation. 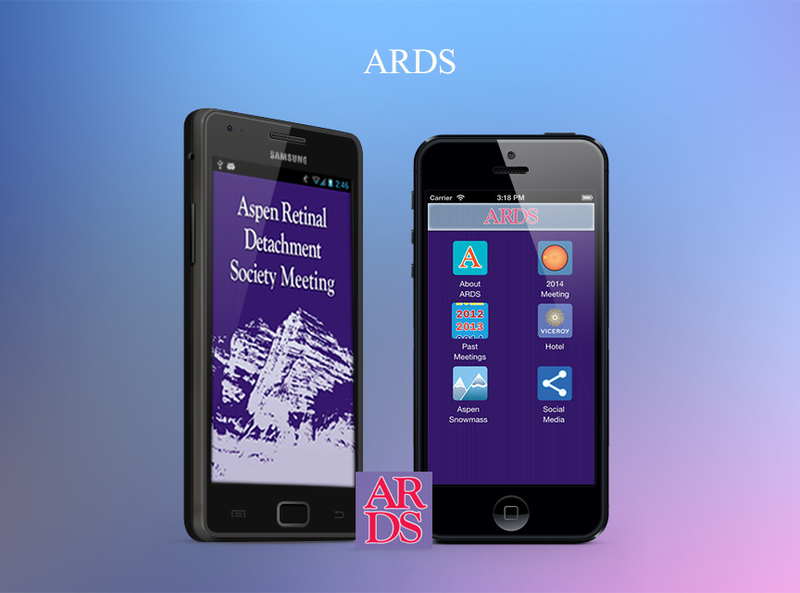 Our team creates iPad Apps for different industry verticals like Education, Health & Fitness, ecommerce etc. Our team offers on time delivery with 100% transparency for all the projects with clients at a price you can afford. Our team offer a full range of packages from resolving technical aspects to app marketing, not end with product delivery but also provide regular updates, bug-fixing, and others. Our team offer industry-leading solutions, innovative services with result-driven technology in app development, testing, design and more. Our team strike a good balance between cost affordability and quality delivered to make our clients stay ahead of the edge and give a tough run to our competitors. Quality is our strict mark that we achieve for every client. Our team work with precision to wireframe needs of clients and never satisfied until you are. Whether you're a startup, a mid-sized organization or an enterprise, we are result-driven experts at building engaging and secure iPad apps that can scale to meet your organization’s goals. Contact us today to discuss your iPad app development project.